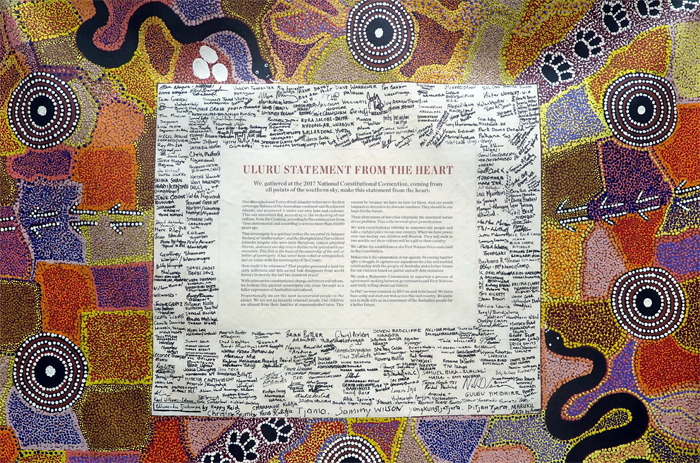 Adrian Little's work looks to gain a deeper understanding of the Prime Minister's rejection of the Uluru Statement and Referendum Council Report. In particular, Little focuses on the role played by the proposal for an Indigenous voice to parliament in this rejection. Little contends that the Uluru Statement rightfully demanded a three-pronged approach, and that all three are necessary for progress on Indigenous-settler relations. The truth and treaty elements of the proposed Makarrata commission are argued to be just as controversial as the proposal for voice. Little explores truth in a comparative light as a way of clarifying the choices Australia will face in how to institutionalise truth processes. This ranges from the South African attempt to build an institution which saw truth as central to reconciliation, through to Northern Ireland where the pursuit of truth remains deeply controversial twenty years after it was decided that the issues were too raw to form part of the Good Friday Agreement.